Jack Renee Season 7 promo poster. Jack and Renee Season 7 promo poster faces only. 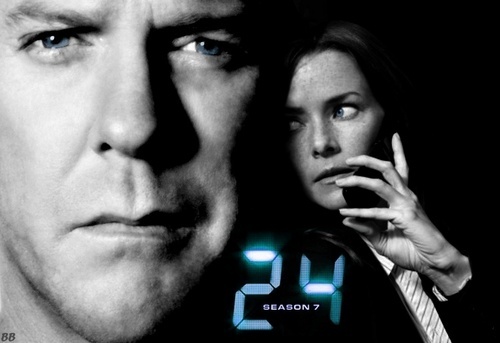 HD Wallpaper and background images in the 24 club tagged: season 7 jack and renee promo.